To participate in the third visiting party of the friendship program between Kyoto university and Bhutan. 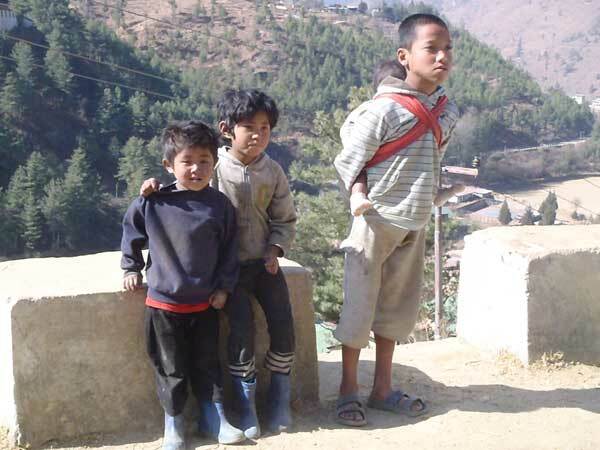 Bhutan had a strong earthquake in 2009. We heard a reports on aboutabout the damage from the that earthquake disaster from at geological survey of Bhutan. In National Housing Development Corporation, they told us aboutwe heard a lecture on the difference between Japan and Bhutan in lifestyle and housing situation. They said pointed out that GDP is higher in Japan than that in Bhutan. And but GNH seems lower in Japan than that in Bhutan. They and told us "Money is important, but not all". I was very impressed by this opinion. 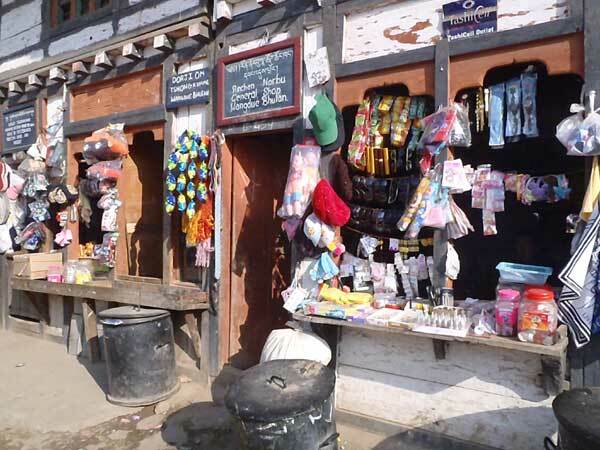 We also visited Kichu Lakhang, Paro Dzong, Punakha Dzong, Trashichhoe Dzong and so on. The tour guide told us many things about Dzongs and Lakhangs. For example, history, the teachings of Buddha, the meaning of arts, what Buddhist statues means, and so on. In a firm village, we We visited a family in a firm village. They entertained us with Bhutanese distilled spiritshochu, "Ara". Their home had a powerful strong smell. I think it was because they used so much pepperspice especially chili pepper. Bhutanese likes chili pepper so much. In Dzongkha Development Commission, they told lectured us about on the the project aimeds at of the project for spreading Dzongkha language. 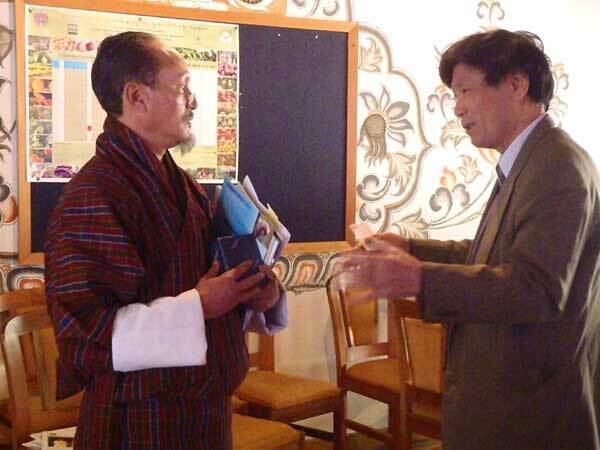 The Royal University of Bhutan and Kyoto University will strengthen their good communicate with each other relationships by means of the exchange of students. We also visited the Ministerry of Agriculture and Forests , and the Ministry Minister of Education told us about to hear their opinions on Bhutan and its GNH concept in from the viewpoint of their special fieldsities.